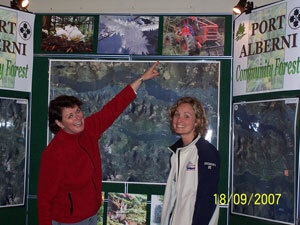 Alberni Valley Community Forest Corporation is having their Annual General Meeting Wednesday evening August 22, 2018 at 7pm at the Echo Park Field House, 4200 Wood Ave., Port Alberni. 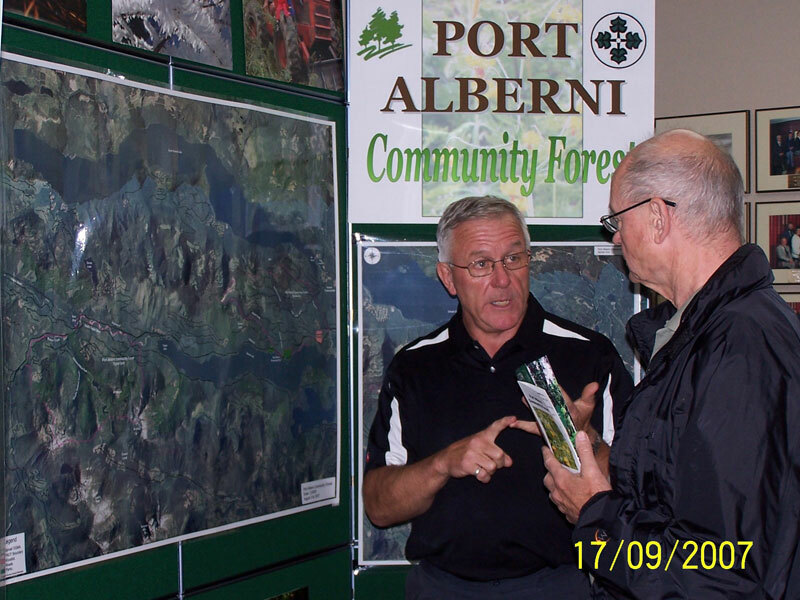 This meeting is open to the general public and will provide information on operations and financials of the Alberni Valley Community Forest Corporation. 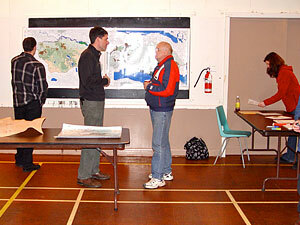 Photo from February 3rd, 2011 Open House for public review and comment on the draft Forest Stewardship Plan (FSP), held at the Sproat Lake Community Hall. 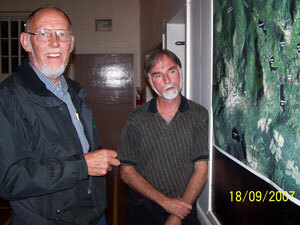 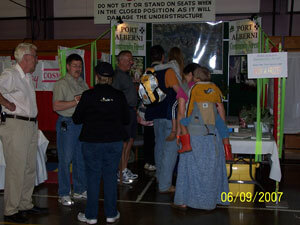 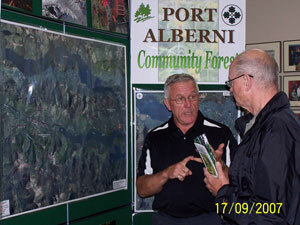 Photos below are from September 17th, 2010 Open House at City Hall, and September 18th, 2010 at Sproat Lake Community Hall. 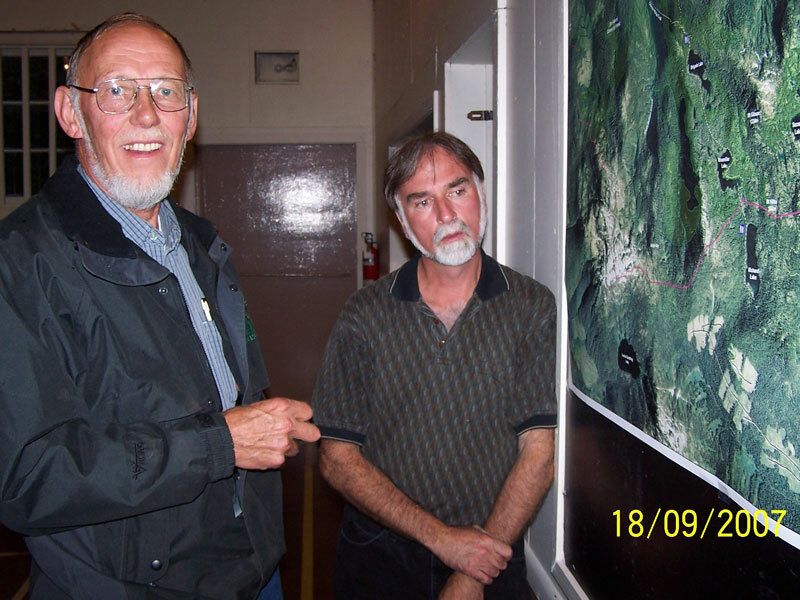 The objective of the meetings was to share information with the community, and consult regarding management visions, values, and objectives that would be in the public’s best interest. 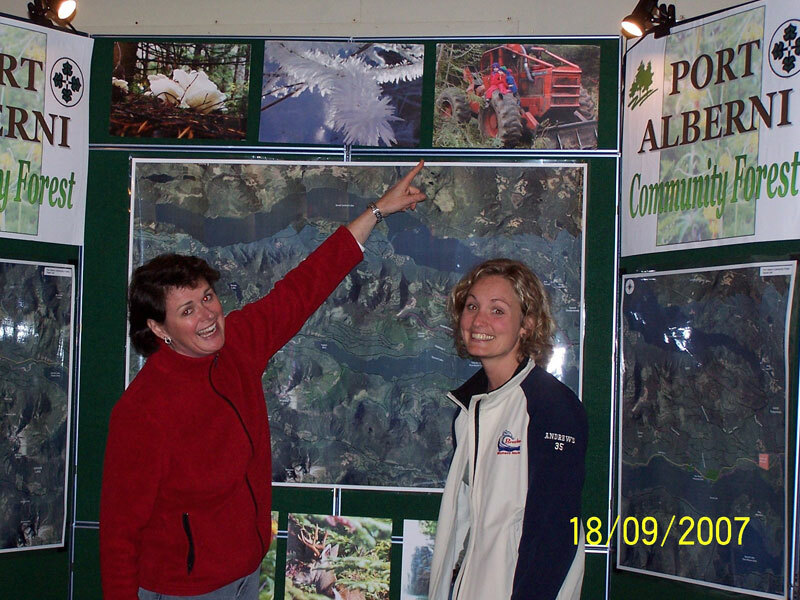 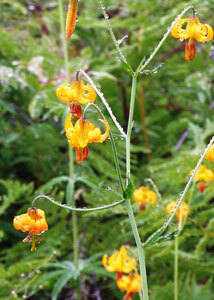 Without public support and a commitment on the part of the community to become involved, the Alberni Valley Community Forest will not be feasible.